There is a new cryptocurrency exchange in town: Styx24. The exchange aims to break Golix’s monopoly as the only crypto exchange in the country. Styx24(pronounced Sta-i-x) is a cryptocurrency exchange platform and currently it allows registered users to trade in Bitcoin, Litecoin, and Dash. They went online a week ago and had a user count of 18. Users are required to deposit $10 initially before they can start trading. Transaction fees range from one to two percent on a sliding scale just like Golix. 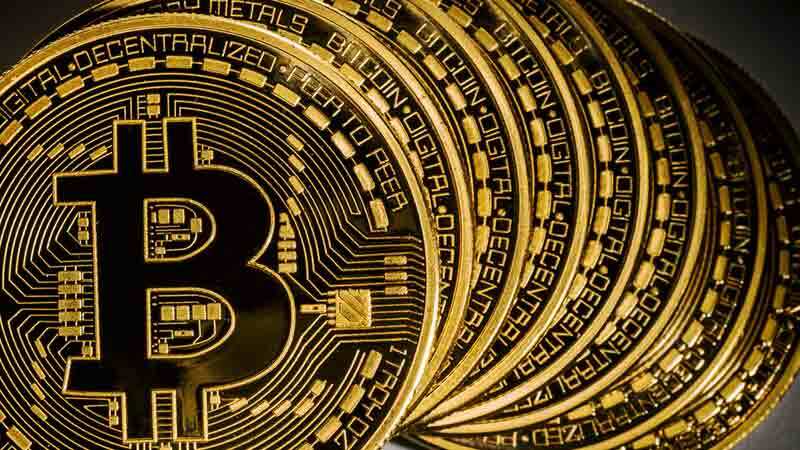 The Gweru–based exchange traded $3200 worth of Bitcoin on its first day. Styx24 was built by a UK firm over several months. Monopolies tend to be arrogant. We wanted to break that. The other exchange has been hacked many times; their website is poorly developed (for example, their trading page does not auto-refresh); has a lot of bugs, security vulnerabilities, they take a long time to respond to support tickets and they delay processing Bitcoin and US dollar withdrawal requests. I believe that competition will benefit Zimbabweans since it results in lower transaction fees, better customer service, and fosters innovation. These are not false claims as we have reported the multiple crashes on the Golix site in the past. I do agree that the competition most probably will benefit Zimbabweans. The fact that Golix had no challengers meant they could rest on their laurels but with Styx24 breathing heavily on their necks they will be forced to continuously innovate to remain at the top of the cryptocurrency exchange pack. Who are the heads behind Styx24? The exchange was designed(and is run) by Stella Mabungu and Tatenda Mabungu. Stella is a lawyer based in SA and Tatenda has “a proven executive management track record and over 10 years of experience driving sales growth in the technology and construction industry”, according to the Styx24 about us page. According to Tatenda, Zimbabwe is the second biggest crypto market in Africa after South Africa and this motivated their decision to come and set up shop in Zimbabwe. It will be interesting to see if Styx24can catch up with Golix, who as recently as October of 2017 managed to process a million transactions in a month. What do you think about Styx24’s entry into the Crypto Exchange field? Let’s get chatting in the comments. Visit the Styx24 site and get your own view of what’s on offer. Exchanges are run 24/7 and when I make a withdrawal it does not make sense to be told that ecocash withdrawals are done Monday to Friday. An online exchange is not a supermarket, moreso a cryptocurrency exchange. Better change that policy before you become just like Golix and before you know it, a third crypto exchange will challenge you both. We need to withdraw our assets 24/7 and Monday through Sunday. Crypto is very volatile and one minute lost can mean thousands my man let alone one weekend lost. I may be wrong but it could all be a result of API issues. Withdrawals using Ecocash are being processed manually I think or using system that has manual oversight of some sort. Lol 24/7 AND Monday to Sunday? I thought that’s what 24/7 meant in the first place?! Thats the same problem with Golix as well, for some reason they want to hold on to my money overnight when I do a withdrawal and considering how porous their security is thats a real challenge. They could get hacked while holding on to my money. Why do I have to wait for a whole day to receive my ecocash withdrawal ? even vegitable vendors can beat the Golix turnarround time !!!! Their interface is must better than Golix and appealing to the eye. However what matters most is liquidity and they seem very far behind. The spread is crazy. They also need to understand that crypto is 24/7 without weekends and holidays. If they fail to understand that they shall never make a dent in the market. Otherwise their coming in to business is a welcome development but I personally will appreciate a business that’s true to it’s customers and operates within the confines of the law. I won’t be sending my money to someone’s personal account for the time being, what if their grandmother falls sick at night?